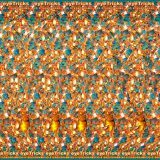 If you have an Apple iPad and enjoy viewing stereograms, I would high encourage you to checkout two stereogram apps created by Gary W. Priester and Gene Levine – Eye Ball 3D and Eye Ball 2 3D. Each features 48 high resolution 3D images. 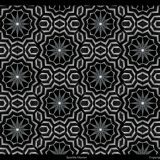 They also have a free app titled How to Eye Ball 3D Stereograms that will teach you the ins and outs of viewing this type of image. 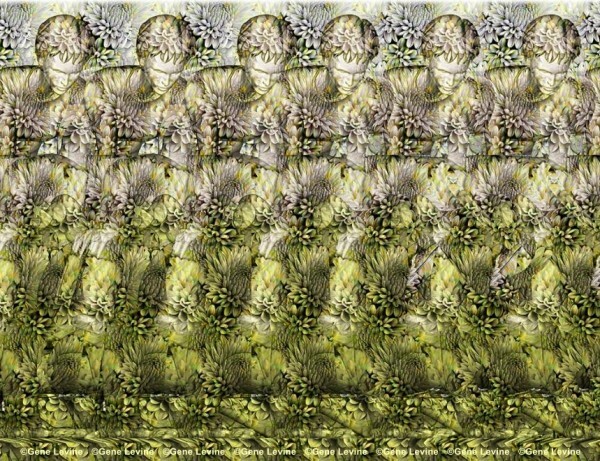 If you have had trouble seeing these in the past or think that you simply cannot see stereograms, this might be the best place to start. The following image by Gene Levine is featured in the first volume of the Eye Ball series.